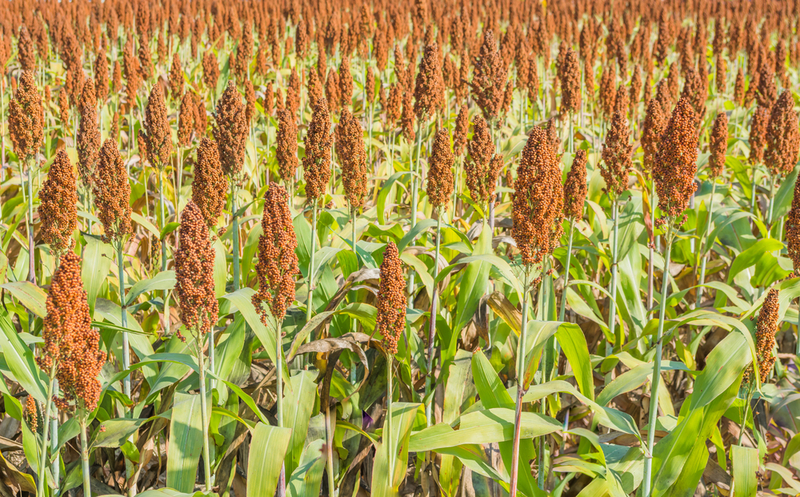 National Sorghum Producers expressed disappointment in last week’s court decision to impose a ban on chlorpyrifos, a useful pesticide for sorghum growers. Last week, a U.S. appeals court ordered the Environmental Protection Agency to revoke tolerances and cancel all registration for chlorpyrifos within 60 days. NSP offered up similar comments to CropLife America, hoping EPA would explore all avenues of appeal following review of the order.